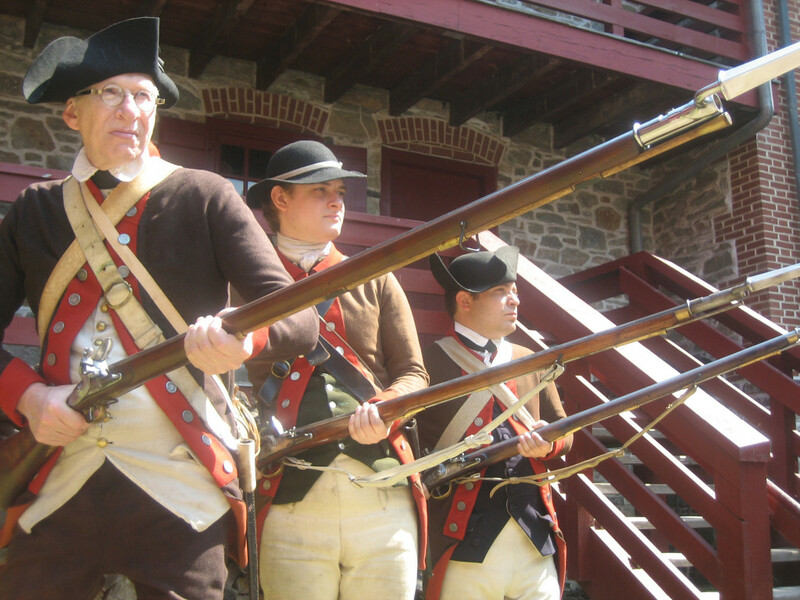 The Old Barracks Museum is a French and Indian War British military barracks located in downtown Trenton, NJ. 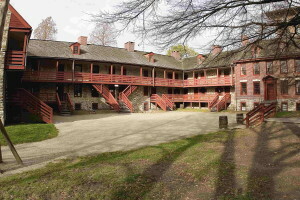 Although it was built in 1758 as winter quarters, it was also used heavily in the American Revolution. The Battle of Trenton took place just one block from the Old Barracks, and following the Battle, it became a smallpox inoculation hospital under the command of General George Washington. In the early 20th century, the Old Barracks Association was formed to run a small Colonial History museum; by 1917, the building was restored to how it was believed to have looked at the time of its construction. The Old Barracks Association has been preserving the history of the building for over 100 years, with a current emphasis on guided tours and authentic historic interpretation. December 31. Visit www.barracks.org for more information on these events and to sign up for monthly e-mails about special events. Photos Provided by the Old Barracks Museum.